A final transaction of American Express Serve has been completed. 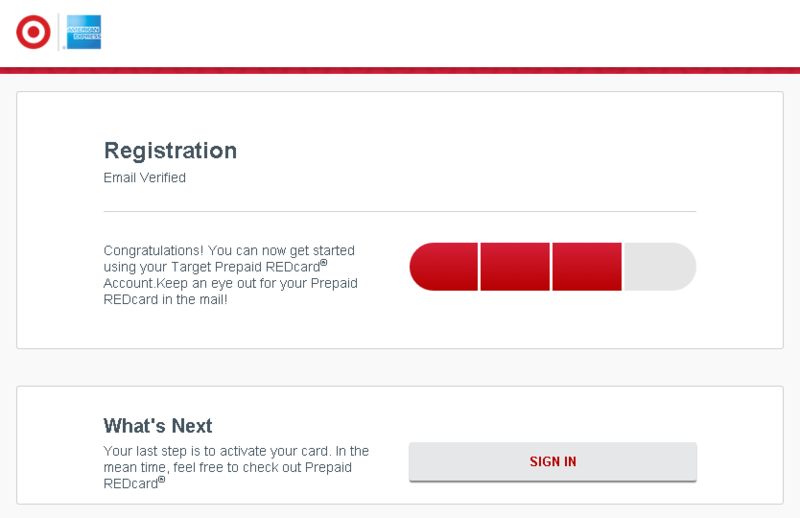 Now, it’s time to close Serve and register Target Prepaid REDcard (AKA Redbird.) The transaction was a withdrawal of a remaining balance from Serve account to my bank account. In Serve, it was completed within 24 hours. However, in my bank account, it was pending for a few days. 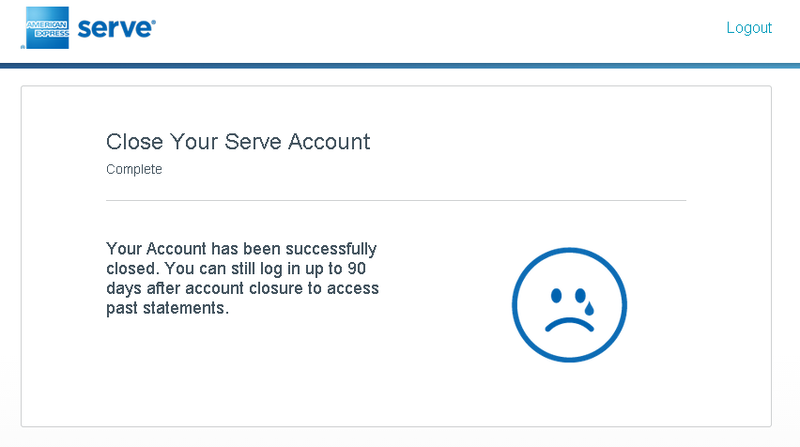 It might have been OK to close Serve account in this period, but I took precaution of waiting for the transaction to complete in both accounts. After I chose a reason for closing an account from a drop-down list and wrote about Redbird in a box below, I successfully closed Serve account. They gave me a sad (crying) face. Let’s move on to Redbird’s registration. I typed temporary card number and security code and my date of birth. And then my name, address, SSN, email address, etc. I did it within minutes after closing Serve account, but I was able to register Redbird. No information of a person who bought a temp card was necessary. (I bought the temp card on eBay. Click here to see details.) After verifying the email, the registration was completed. 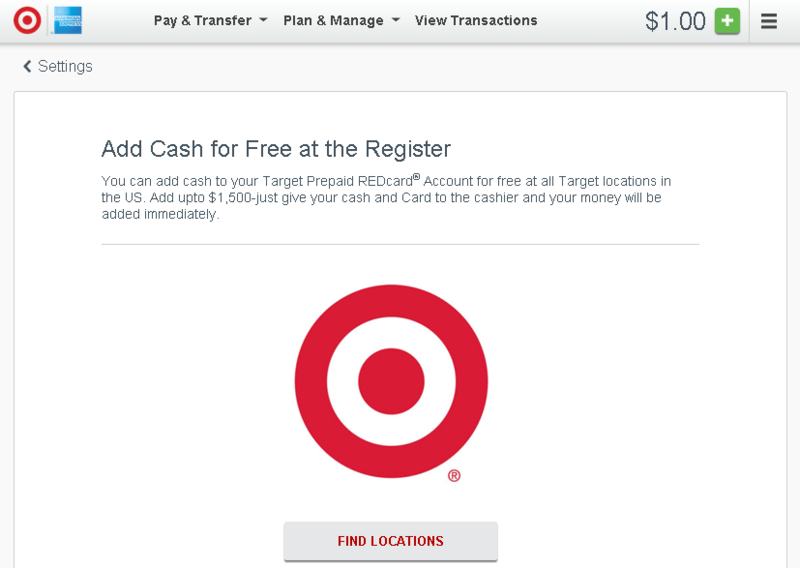 Tomorrow, I will go to Target store and reload with credit, debit, and Visa GCs.